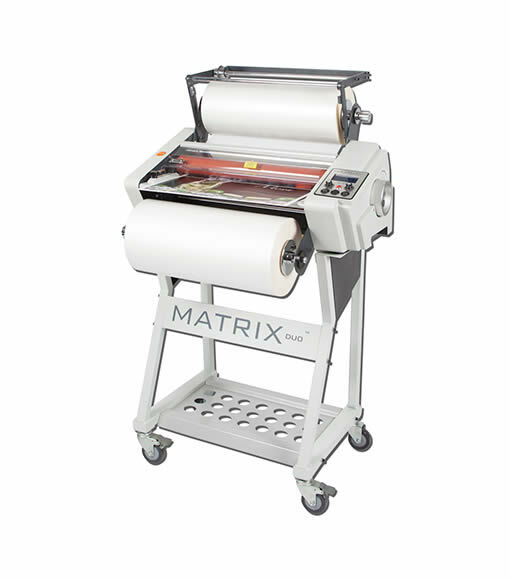 Matrix Duo® is a multipurpose single/double sided roll fed system ideal for both laminating and encapsulating. 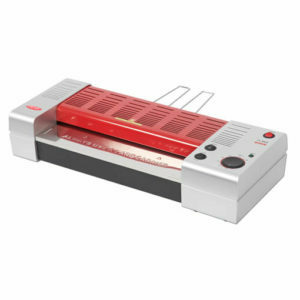 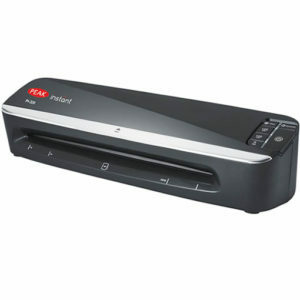 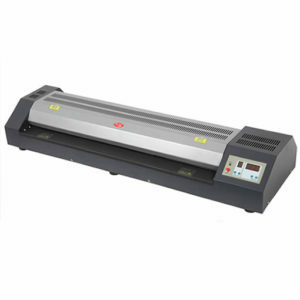 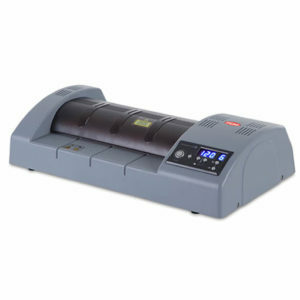 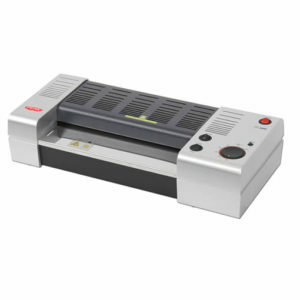 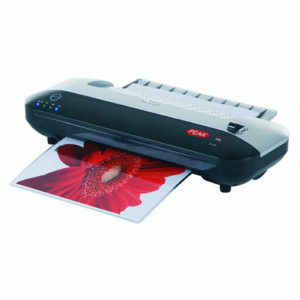 The Matrix Duo is an innovative laminating system designed for laminating and encapsulating. 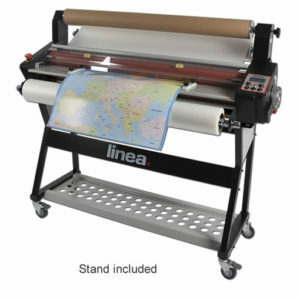 The Matrix Duo gives the flexibility of single side lamination, encapsulation and even double side lamination, providing an affordable and effective solution, compared to outsourcing.